Having opened its doors over a decade ago with Master Blender Abe Flores at the helm, the PDR Cigar factory is creating some of the most acclaimed cigars on the market. With 3 cigars making the lists of the top 25 in the world in 2013, one making the Robb Report’s Ultimate Gift Guide, and another being nominated for a 2013 Cigar Trophy the PDR Cigar factory and Abe Flores is truly one of the industry’s elite boutique cigar makers. With a commitment to quality and consistency PDR Cigars selects and maintains only the finest tobaccos from countries such as; the Dominican Republic, Nicaragua, Brazil, Ecuador, and the United States. 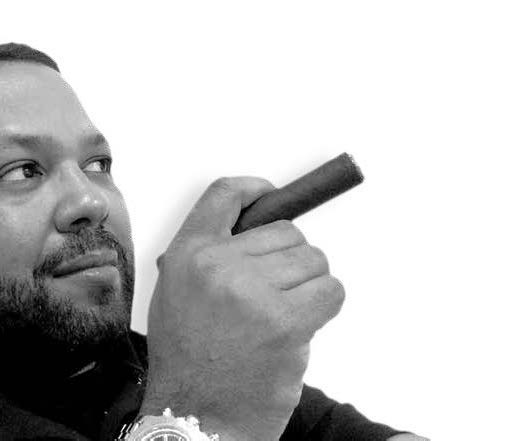 Abe Flores and the PDR Cigar Factory proudly rolls cigars in the classic Cuban entubado method allowing for an exceptional smoking experience. This commitment to quality and craftsmanship shines through in PDR’s outstanding selection of complex and flavorful cigars. Take some time to cut, light, and experience the best kept secret in premium boutique cigars…PDR Cigars.